We are passionate about fresh produce and deliver a class-leading service to the City of Oxford and the surrounding counties. Our mission is to give you the old fashioned green grocer experience but with modern systems and processes that are backed by ‘NSF Gold Standard’ accreditation for compliance in distribution and storage. We believe service and quality produce go hand in hand and we go above and beyond to satisfy the needs of our customers. 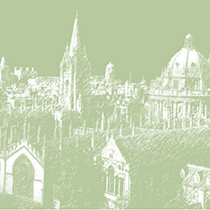 Our clients include the Oxford Colleges, some of the best in the world. Also, many of the area’s leading hotels, restaurants and schools are amongst our diverse customer list. Call our office to discuss our produce and delivery service!